The future is unpredictable, but in the world of search, change is constant- a perfect psychology behind the Search Engines proving to be a competitive advantage for your company, through enhancing your presence on the World Wide Web (WWW). Search engines constantly strive to enhance the search experience on the web, to provide the best possible result for researchers. They build up a good database overtime, to judge the quality of their results. Due to Google, there is a significant change in the way usually a webpage is judged by (a Google ranking algorithm) starts off from a human point of view, not a machine’s. So the quality of any Search Engine Optimization service provider needs to cater the human needs not machine. 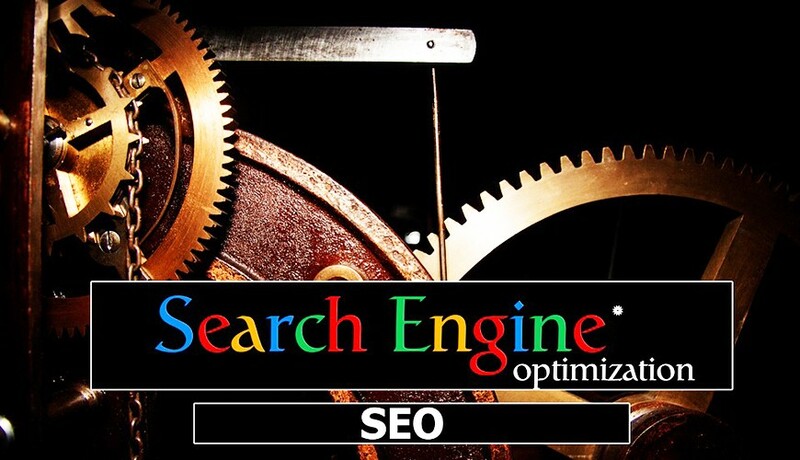 Although SEO companies can provide customers with valuable services, but unfortunately some unethical followers have given a black eye to the industry, through their overly competitive marketing efforts and trying to manipulate the results of a search engine in an unfair way and that can result in a negative way as Google does not tolerate the violation of their guidelines and will remove your website from their index. Beware of SEO’s and digital marketing service providers in Mumbai who may promise you to deliver #1 ranking on Google or any other search engine, It’s not true where you provide keywords and anyone can gives you result on it, The SEO agency may have the work on strategy part first and give the keywords which is suitable to you domain and competition and many factors also depended to select right keywords which can be done by any expertise. At GBIM, we strive to provide the best possible result for your company in terms of Search Engine Optimization and Digital marketing services that will prove to be an essential base of your company in terms of an online presence. • We at GBIM explain in detail regarding what exactly we are going to do with your company information in order to promote your company online. • We follow white hat SEO guidelines provided by Google and lay down the rules regarding the on-page and off-page Search Engine Optimization for your company. • Spam is not our cup of tea; we do not believe in any spamming and will always provide genuine traffic to your website through implementing ethical ways. • As we have learnt that Google prefers websites that can generate results preferred by a human, not a machine, GBIM helps you achieve this through the quality work performed by our team that makes sure to reach your desirable result in the best possible way. • We continuously monitor the competitiveness of your website on the net to interpret and apply the necessary changes to get the effective results. Search engines perform an impressive job of promoting high-quality content on websites that have become popular, but they cannot generate this popularity- this is the task that demands talented internet marketers. GBIM provides all these to you at an attractive and affordable price rate in Mumbai.